mryangtastic had the most liked content! Yay! Marcus! Keen to see how you progress with the car. My members' rides thread found here. No photos on the night of pick up because it was.... night. New member rides thread incoming! If I had the ED, I would still have a D series in it! Super fun no matter what kind of engine is inside one of those. That's exactly what I thought. Tires, pads, rotors and fluid. 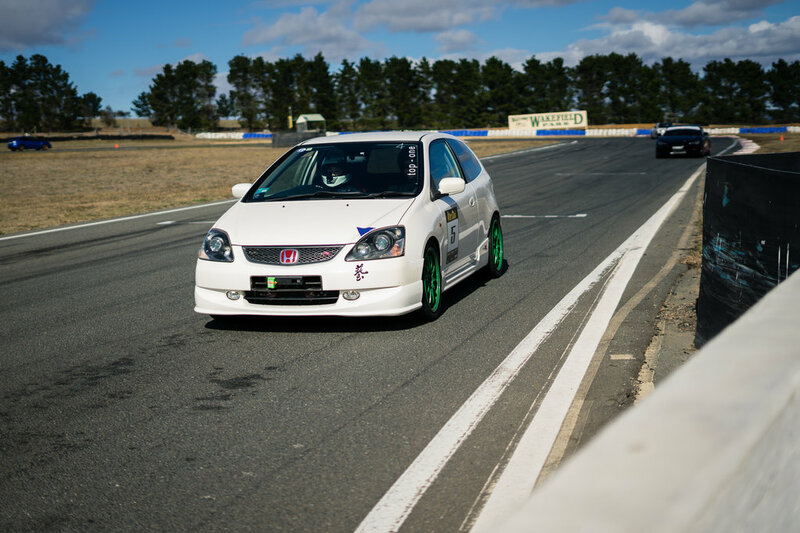 It would easily clock a faster time than the EP3 around Wakefield. I think I'm looking for a 250 Cup Trophee with the Recaros. It's just something about cars with Recaros that I'm drawn to. Your one does look ok though. Ha! I try to become involved in the car community wherever possible. It's fun to learn. EP3, I told myself I'd never sell. It's so good that it's boring (in the best way). It's practical, it's comfortable (enough), it has the looks (subjective), it's fast (for an NA) and most importantly, it's reliable. Currently, it's my daily driving track car! But for a Megane RS... I may have to give it up for. My brain says to sell the EP3 or even part it out. 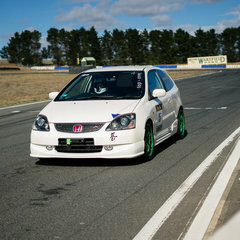 The DC2R will be a faster appreciator than my Civic. But my heart says to sell DC2R and keep the EP3. Most people can't imagine me primarily driving another car. The thing is... I don't. I like NA in my life, but never wanted my life to be dominated by it. In early October 2017, my brother and I were the owners of a Civic VTIR EK4 (B16A2), Integra Type R DC2 (B18C7) and Civic Type R EP3 (K20A). Sometimes, you can get too much of highly strung NA engines. Sold the EK4 and shortly bought my second NB8A. I think we're similar. You will become my new best friend!